This sand has been screened and washed. 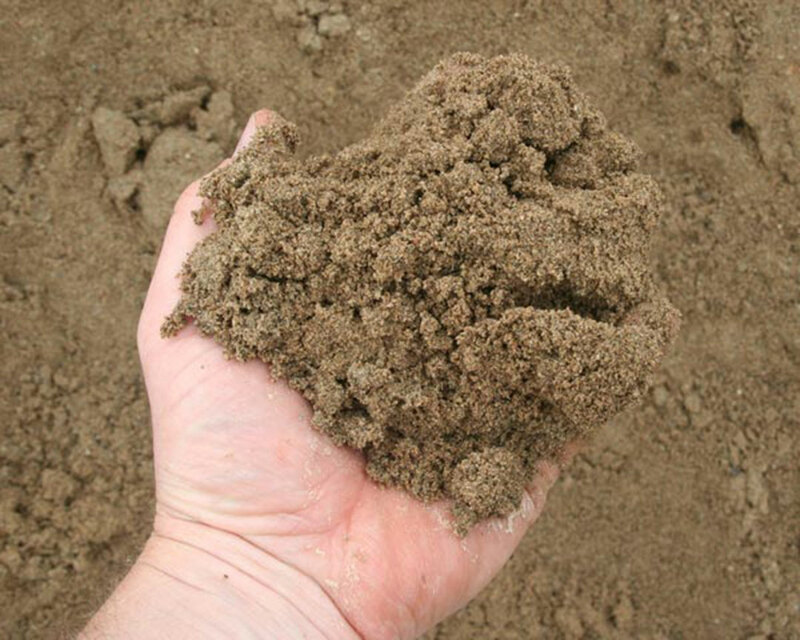 It is often used for concrete mixing, septic systems, sandboxes, playground and volleyball courts. Contact Bjorklund Companies for your residential or commercial mulch projects today. Our screened sand pricing is always competitive and we offer fast delivery or easy pick-up at our Ogilvie Pit.